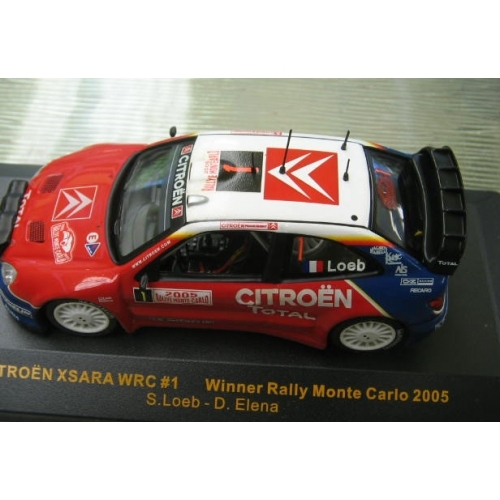 IXO Citroen Xsara WRC #1 in red and blue Citroen/Total livery of S.Loeb and D.Elena. 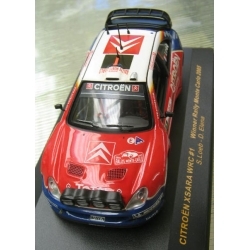 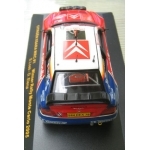 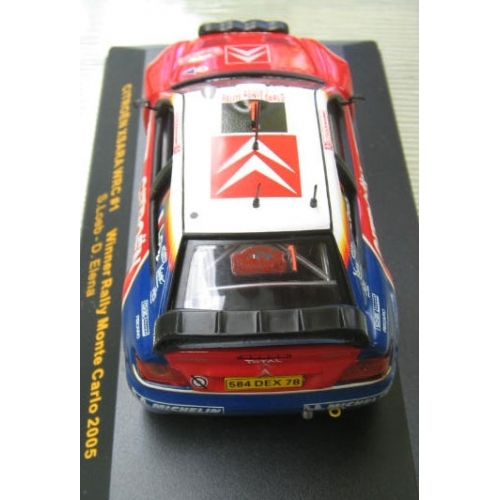 Winner Monte Carlo Rally 2005 1/43 M/B. Way under retail price, a great savings.